On 26 May 1897 Dracula was first published by the Irish writer Bars Stoker, in London. 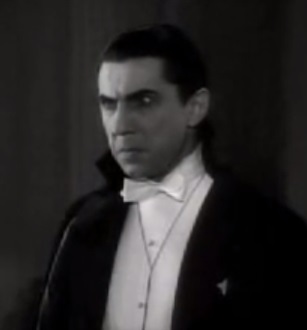 The book was very popular and Count Dracula became an inspiration for the genre of horror that remains popular to this day. 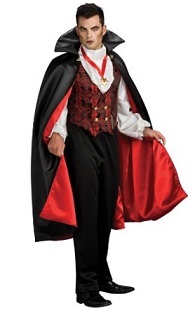 Count Dracula, whose first name was not written, is a centuries-old vampire from Transylvania. He is a nobleman lives in a castle in the Carpathians near the Borgo Pass. During his life as a man he fought bravely in the Turks and when he died he was buried in a large grave in the chapel of his castle. He had returned from the dead like a vampire and had lived for hundreds of years in his castle with three beautiful vampire women beside him. Among Dracula's special abilities: becoming a wolf, a rat or a mist, controlling wolves, rejuvenating the face and climbing walls. May 26 is Dracula Day. It's no exaggeration to say that Dracula is the most famous vampire in history, but he certainly was not the first and the writer Bram Stoker did not invent the vampire out of his fertile imagination. The history of blood-sucking creatures began long before, in novels published in the Middle Ages. The inspiration for Dracula's character was taken from the figure of Vlad III, known as Vlad the Impaler, the wavid (ruler) of Wallachia, a region in southern Romania. Vlad III also known as Draculia. Vlad the Impaler lived between the years 1431-1476 and during his reign Bolakia fought for its independence against the Ottoman Empire. He was known for his toughness and his cruelty. He had executed thousands of people and his name had been taken from his favorite form of execution - skewering people on a pointed pole. It is said that during his time people were so afraid of getting caught up in crimes and of being executed that you could leave a sack of gold in the middle of the street and no one would touch it. In 1931 the first film was released on Dracula, starring actor Bella Lugosi. Dracula also appeared in comics, for the first time in 1972, as a super villain in Marvel's comics. 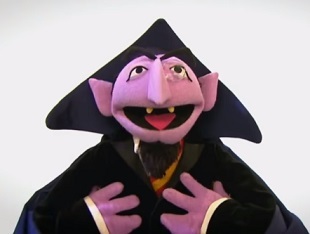 Sesame Street has a character named Count who teaching the children to count. 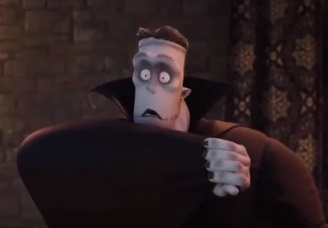 Adam Sandler played Dracula in the 2012 animated film "Hotel Transylvania" by Columbia Film Company. Dracula in the film "Hotel Transylvanya"
If you want to sleep in Dracula's seemingly castle, you can travel to Transylvania and rent a room through the Airbnb site. 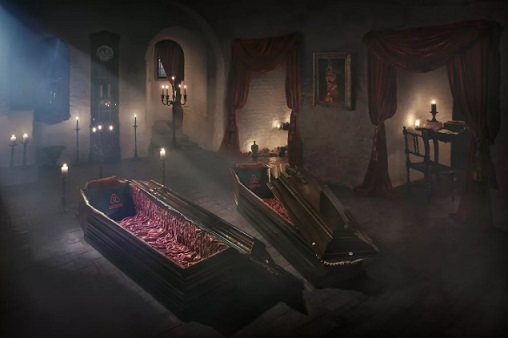 A carriage will take you on a trip across Transylvania, arrive at an intimate dinner by candlelight through a secret passage and change it in a coffin.